This lady looks like she means business, doesn’t she? 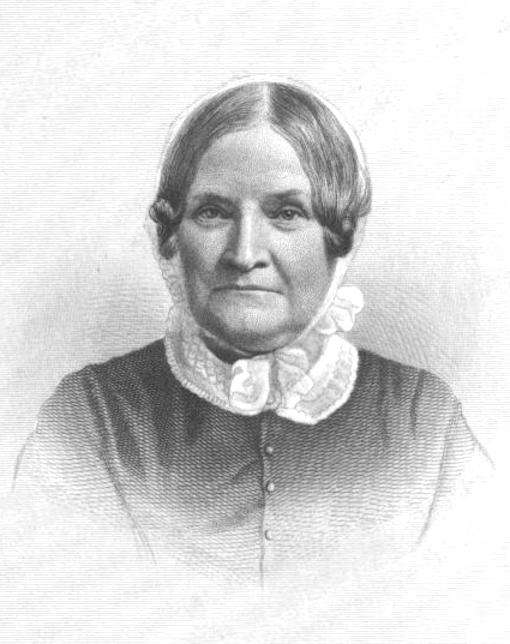 Well, she did: in addition to publishing books on housekeeping she was an abolitionist and women’s rights advocate. Go Mrs. Child! I think she’s awesome, so I’ll be taking regular Sunday posts from her book. We can all do with a little more frugality these days – even if we stop short of making our own soap. People these days have far more crap, generally, than they did in Mrs. Child’s day; if we take her at her word on saving things we’ll all wind up on Hoarders. One of general ambitions in life is to never show up in TLC reality television, so I’m taking a less-than-literal approach to this. I really, really, do love her discussion of efficiency and time-saving, though. I always wonder, given the number of technological shortcuts we have available to us, how efficient and useful it is to concentrate on the labor-intensive DIY-type reuse projects Mrs. Child suggests. Any thoughts? I’m hoping to explore this more – and maybe do some math and experiments – as I go through her book.